The Main Street reconstruction project in Cambridge just got greener. City council has approved an additional $700,000 for the streetscaping, which began on April 5. The money will come from the city’s water system capital reserve fund. It’s being used to revitalize between Ainslie Street and Shade Street. 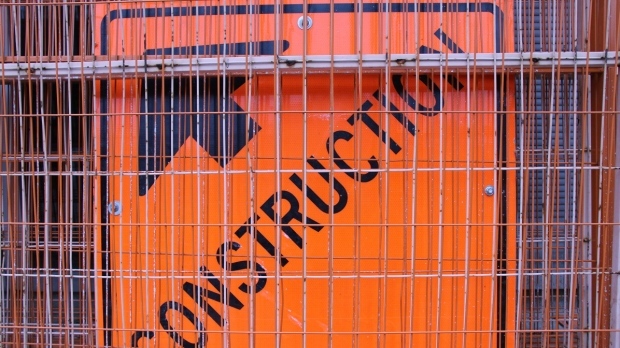 Water mains, storm sewers and roads will get upgrades. The street will also get bike lanes, new on-street furniture, lighting and plants. “At the end of this project, we will have complete streets: walkable, livable, exciting place to shop and to meet friends, to sit and relax on the street side and enjoy the street scape,” said Cambridge Mayor Kathryn McGarry at the start of the project. The three-phase project is expected to take about 14 weeks.